Have an OOTD of one of my Black Milk leggings. 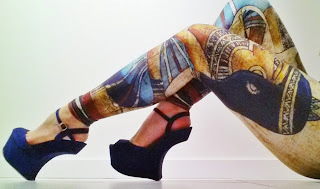 Egypt legs is a sought after piece and to own it in my early BM days was a lucky thing! I wore it for a meetup with the sharkies and matched it with my Moolala heels. 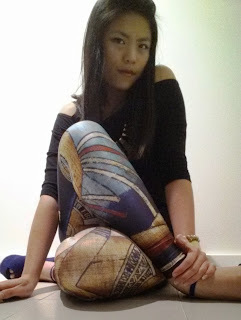 I had a bit of fun with the camera for this one....The colours in the leggings really made wearing coloured shoes easy! I have worn it with red or black or studded boots. I mean, it may look outrageous but somehow it all works. Wore it with a Supre cutout top and black and gold accessories. Egpytian inspired of course! What else right? 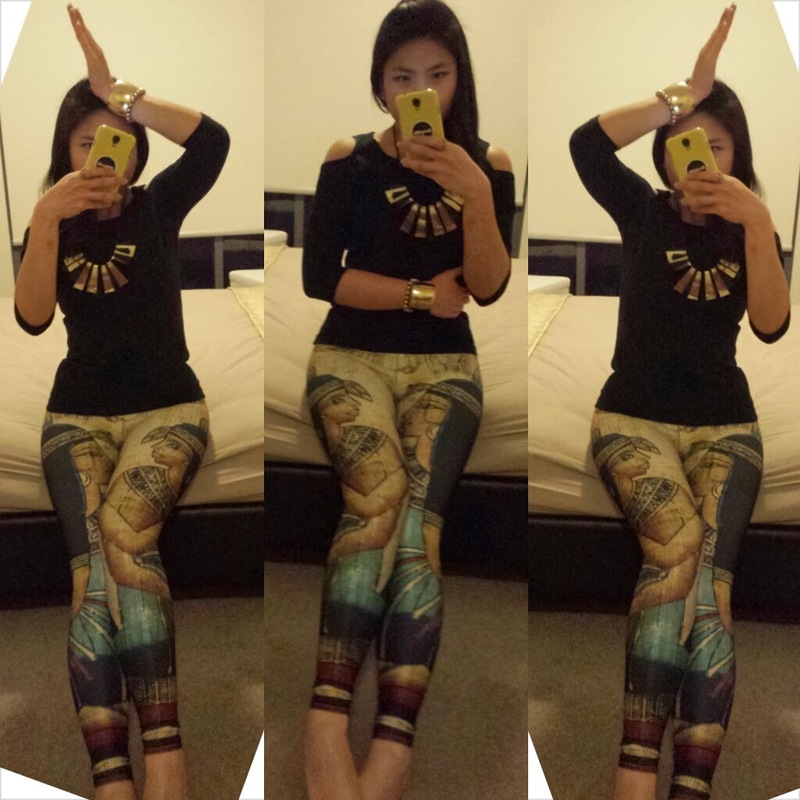 yes, a case of leggings are pants!